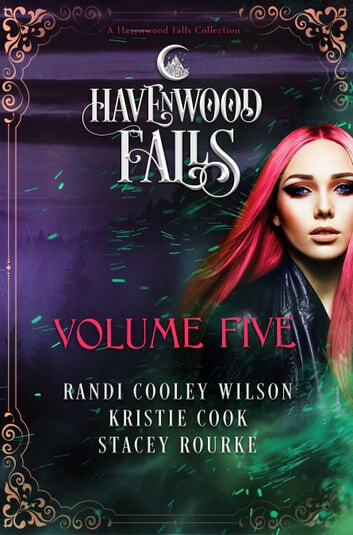 Sequel to Covetousness—Havenwood Falls’ resident gypsy-demon, Callie Montgomery, was never supposed to fall in love with the one guy who could destroy her—Ronan Bishop. Even so, she fell for him, hard. And he broke her heart into a million pieces. With her heart finally mending, the last thing Callie wants is to see Ronan again. Too bad for her, he has returned for one thing: to reclaim her gypsy heart. Sequel to Forget You Not and Lose You Not—Addie Beaumont loves her hometown and would do anything to protect it. She also loves Tase Roca—even after all the times he’s broken her heart. She would do anything to protect him, as well, so when her two loves are on the brink of destroying each other, Addie gets caught in the middle. A curse is transforming Tase from a mortal vampire into an unstoppable, bloodthirsty monster. 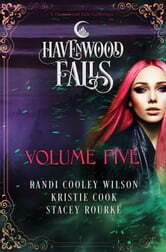 He’s become a lethal threat to Havenwood Falls, causing the town’s leaders to hang a death sentence over his head. It’s up to Addie to break the curse before they execute him. But then Octavia discovers a dead body. And thanks to her, he’s alive … again. Octavia teams up with him to solve the mystery of his murder, but they must work fast, before more corpses appear. Otherwise, Octavia could find herself booted from town along with an army of raised undead.